You may book an appointment by visiting the Contact Me page of this website, calling 425-308-1673, or using the The Suite Salon & Spa website for scheduling on-line. I am able to accept cash, MasterCard, Visa, and most HSA/Flexible spending debit cards. Payment is due at the time of service. I do not accept Groupon, Amazon Local, or Spa Finder discount cards. I currently accept L&I, and most personal injury cases, and the DSHS caregiver program. I do not direct-bill health insurance at this time. If your plan will allow out-of-network providers, I will work with you to provide the necessary paperwork to receive reimbursement from your insurance company. All insurance work requires a physician or chiropractor's prescription with diagnosis codes prior to beginning treatment. I have a 24 hour cancellation policy. To avoid a $25 missed appointment fee, please call, and I would be happy to reschedule your appointment. Sessions are scheduled to allow time to create an individual treatment plan and settle into the treatment room without losing actual massage time. Please plan to arrive at least 5 minutes before your appointed time. A custom massage session may incorporate a variety of massage techniques including Swedish, deep tissue, myofascial release, MET, or trigger point therapy. Hydrotherapy, hot stone, and aromatherapy are included at no additional charge if requested. Cupping therapy is also available upon request. Pressure is adjusted to your personal needs and preference. Some individuals respond well to very deep work, while others may have conditions that benefit from a lighter touch or myofascial release. This massage can be structured to meet a variety of needs including relaxation/ stress reduction, pain management, injury rehabilitation and recovery, and preparation for or recovery from sporting events. I also have additional training to provide massage to those who may be undergoing treatment for cancer, and am a Certified Medical Massage Therapist. This nurturing treatment is a wonderful way to feel soothed and pampered during all stages of pregnancy. Our custom sessions are designed to meet the special needs of expectant mothers during this joyful yet challenging time of life. Our pregnancy bolster system is uniquely designed to keep your changing body especially comfortable during your treatment. Too much computer time? Our reliance on electronic devices is responsible for an increase in Repetitive Stress Injuries, headaches, and general neck and shoulder tension and pain. This treatment focuses on these common problem areas to reduce tension and pain, and increase range of motion. Hydrotherapy and trigger point therapy are combined with traditional massage techniques to provide a session that is both relaxing and therapeutic. Aromatherapy is available at no additional charge. Your feet are your base of support and your connection to the earth, thus caring for them is critical to overall health and well-being. This luxurious foot treatment will leave you feeling both invigorated and grounded. Your feet and calves are first enveloped in comforting, steaming towels, followed by a sugar scrub to both hydrate and exfoliate. The treatment is completed with a shea moisturizer foot and calf massage including warm basalt stones in chilly weather or refreshing lymphatic drainage in warmer weather. Aromatherapy infusion is available at no additional charge. Facial rejuvenation massage has been a highly-regarded treatment in medical spas throughout Europe and Asia for a number of years. Our unique combination of techniques perfected China and India combining gentle cupping therapy with scalp and neck massage has numerous beneficial effects, especially for those of you who spend long hours in front of a computer! Facial cupping may provide relief from pain associated with TMJ or clenching, and sinus related symptoms. Lines and puffiness are temporarily minimized, and circulation is improved. This specialized treatment session requires a prescription from a physician, osteopath, or chiropractor which identifies your specific injury and area of treatment. Typically this type of massage is requested to aid in recovery from workplace (L&I) injuries, auto accidents, or sports injuries that are severe enough to require physician or chiropractic referral. A personalized assessment, treatment plan, progress reports, and insurance billing are included in the cost of this massage. This session is comprised entirely of clinical massage therapy from a Certified Medical Massage Therapist. 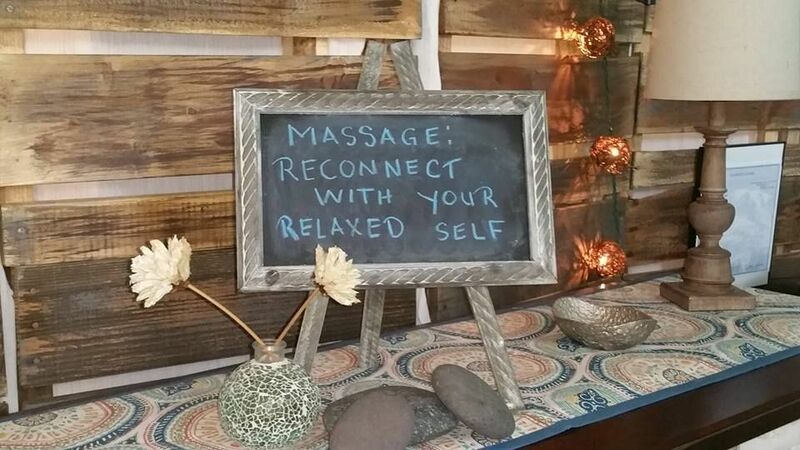 Basalt stones provide a deep, penetrating heat to melt away stress and tension.This 60 or 90 minute massage is profoundly soothing, and is a wonderful way to reconnect with your relaxed self. Aromatherapy may be added at no charge. This is the perfect treatment for a chilly fall or winter day. Road to Resilience offers a discount to all Senior Citizens (62+) and Active Military/Veterans and their immediate family members. Customer must present valid ID to verify, and mention the discount program at the time of payment. Road to Resilience is available to provide on-site massage as part of your corporate wellness plan or your employee or customer appreciation event. Depending on your need and venue, we can provide seated chair massage, or table massage. We can also make a short presentation on the benefits of regular massage for overall health, and teach your customers or staff basic self-care techniques. This package is customized to meet your business and healthcare needs, so please call to discuss pricing.